Kubota brand has been present in Poland since 2004 owing to the efforts of Marubeni Machinery Distribution Poland Sp. z o.o., an independent trading company that handled the orange-colored machines on the basis of a cooperation agreement with their manufacturer. During the eight-year period, over 1300 end users have appraised the high quality of the Japanese tractors, mini tractors and ride-on mowers, as well as their excellent operational characteristics. Successes achieved by the Kubota brand on the Polish market and its stable position within the top twenty biggest suppliers of agricultural tractors have encouraged Kubota Corporation to get more involved in the business in Poland. As announced during the press conference accompanying the AGRO SHOW fair in Bednary, Kubota Corporation has decided to set up its country office in Warsaw, thus taking over the distribution of Kubota agricultural tractors and groundcare machines. 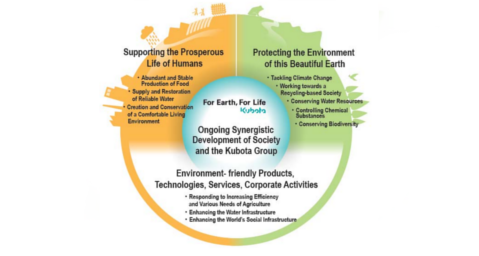 The objective of this step is to increase the pace of development of the Kubota brand in Poland and to strengthen it’s position among the leaders of the agricultural and groundcare machinery businesses. 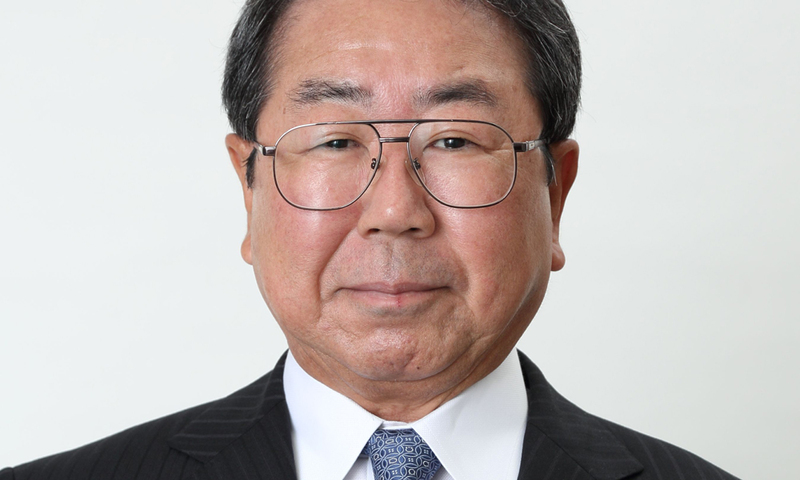 As Mr. Ryo Tsujiyama, General Manager of the Tractor & Utility Machinery Sales Department at Kubota Corporation, said during the press conference: “Kubota Corporation has high hopes for increasing the sales of its products in Poland, because the power segment of 50 – 100 HP, in which Kubota is particularly strong, constitutes a very significant part of the whole tractor market in this market.” Surely, one factor that must have helped the Japanese CEOs to take such a decision is the fact that Poland has in the last few years emerged as the fourth largest tractor buyer in Europe and forecasts for the nearest future are still promising. 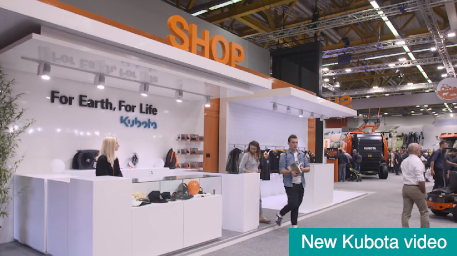 On the other hand, Kubota Corporation hopes to conquer the still emerging Polish ground care business using their vast experience as the market dealer in many parts of the world. As Mr. Maciej Rujner, the General Manager of the Kubota Brand in Poland, explained, the approaching changes will be evolutionary. Although on Nov. 1st, 2012, the distribution of the Kubota brand in Poland will be taken over by the manufacturer’s own country office, based on the structures of the Kubota branch in Germany (Kubota Deutschland GmbH), further development of the sales network will be based on existing dealers. Also, on behalf of the new distributor, the Kubota brand will be handled by the same team of people. The objective of the upcoming organizational change is to reach an even higher standard of operations, in terms of sales, after sales and service. In near future, the product offer shall be expanded by new, previously unavailable models. Already during the AGRO SHOW fair, apart from the newest agricultural tractors M8560, M9960, M110GX and M135GX, the Kubota brand displayed the utility vehicle RTV 900, so far unknown in Poland. The organizers of the press conference have stressed that having a country office of the manufacturer in Poland will allow the orange-colored machines to become even more visible in Polish fields. Building a stronger brand is the Japanese manufacturer’s priority. For farmers and entrepreneurs who consider buying „K”-badged tractors and ground care machines the change of the distributor denotes better availability of Kubota products and accessories. The current users of Kubota products will enjoy a shorter lead time of spare parts and their even better availability, as well as service support from thoroughly trained service specialists.